Dr. Choo Wan Ling is an Obstetrician & Gynaecologist with more than 15 years of experience. 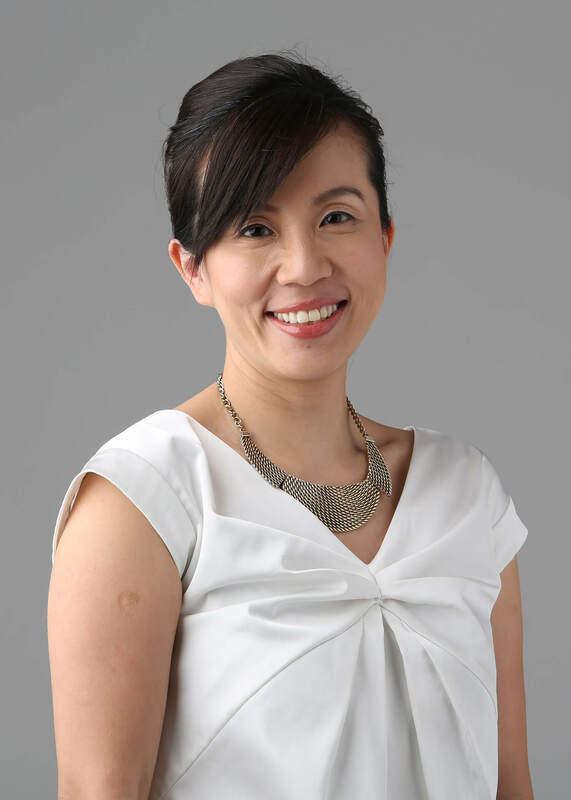 She graduated from National University of Singapore in 1994 with a Bachelor’s Degree in Medicine and Surgery, and returned to obtain her Masters in Obstetrics and Gynaecology in 2000. Her clinical expertise includes antenatal and gynaecological scans, antenatal care and risk assessment, prenatal screening, as well as vaginal assisted and caesarean delivery. She is well-versed in the management and treatment of gynaecological issues such as infections, endometriosis, uterine fibroids, fertility challenges, and ovarian cysts. Moreover, she is qualified to treat pap smear abnormalities and perform colposcopies. In a personal capacity, Dr. Choo has a special interest in menopausal care and female sexual dysfunction. She is also a huge advocate of natural birth. Outside of her practice, Dr. Choo features prominently in several medical organisations. In 2003, she was elected as a Council Member of the Obstetrical and Gynaecological Society of Singapore, before taking up the role of Honorary Treasurer from 2004 to 2006. She was also one of the key organisers of the fifth and sixth editions of the Singapore Congress of O&G. Dr. Choo has published articles in scientific journals such as Gynaecologic and Obstetrics Investigations – Vaginal Delivery after Previous Caeserean Section, and Annals of Medicine Osteoporosis in relation to Menopause. Beyond these, she has contributed to various other medical publications in her field of specialisation, and penned a few chapters of a pregnancy guidebook. In 2000, she won the IV Asian Obstetrics Gynaecology Congress Gold Medal and was recognised for her academic excellence. Dr. Choo currently practises at SOG – Choo Wan Ling Clinic for Women, located at Mount Elizabeth Novena Specialist Medical Centre.